Who wants to be tangled up in technicalities during the months and weeks before a wedding? Not too many people. But many engaged couples understand that creating a prenuptial agreement, or prenup, is the responsible thing to do. If you’re getting ready to tie the knot, keep reading for answers to most of your questions. A prenuptial agreement, also called a “prenup” or “premarital agreement,” is a legal agreement signed by two individuals before marriage. It covers the financial aspects of their union. It also serves to protect each spouse’s individual assets in case of a death or breakup, and/or to identify each person’s rights and responsibilities toward their assets during marriage. Why might a prenuptial agreement be for me? 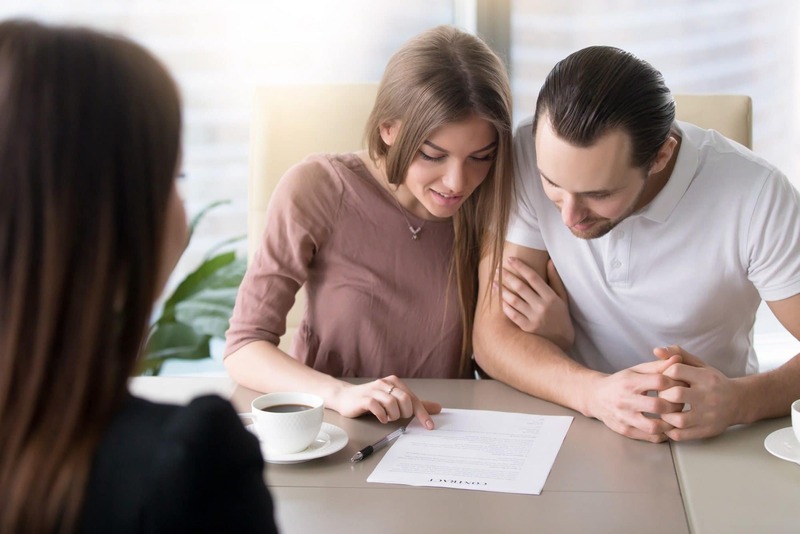 Prenups are especially beneficial for individuals who have multiple assets, were previously married, or are engaged to someone that is carrying excessive debt. You may also want to create a prenup simply to clarify each of your financial responsibilities during the marriage, or in case of a death or breakup. If you have children and grandchildren from a previous marriage, premarital agreements can protect their inheritances. Without a prenup, state law dictates the direction of your assets if there is a death or divorce. It protects a personal business, whose shares would otherwise be divided in the event of a divorce. It can protect one spouse from taking on the debts of the another. It limits the amount of alimony or support that one partner would be obligated to pay to another in the event of divorce. It identifies the financial rights and responsibilities of each spouse during marriage. Are there any drawbacks to prenups? If divorce is on the table, the spouse whose support is limited because of the prenup is at a disadvantage. A premarital agreement can block your lawful entitlement to a portion of the estate of a deceased spouse. One spouse can lose the rights to a share in a business. How do I create a prenup? Write a premarital agreement together with your partner. Be sure to include any future business visions or plans for pursuing a higher education; provisions for the extended family; how property and finances will be managed during the marriage; a plan for dividing or distributing property in the event of divorce or death; and whether/how much alimony or spousal support will be awarded. Upon completion, the document should be approved by a lawyer and signed by both parties. How can I ensure the prenup is legally binding? Identify the two parties by their full, legal names. Assert that they are entering into the agreement of their own accord. State that the parties intend to marry. Record the day it goes into effect. Contain truthful information and have reasonable stipulations.